Domain Paving has been creating high quality domestic, commercial, and industrial paving solutions since 1999. 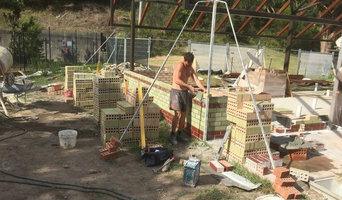 Domain Paving specialises in all aspects of paving and landscaping. We lay all styles of paving, and these styles may vary from second hand brick, clay pavers, square pavers (large or small), random sandstone “flagging”, sawn stone, rectangular pavers, cobblestones and outdoor tiles. We also specialise in general surface finishes. This may incorporate gravels, crushed granite, concrete and turf. Domain Paving specialising in commercial, residential and industrial properties all over NSW. Domain Paving is not a new company. We have been successfully operating for over 11 years because of our commitment to providing quality work, competitive rates, friendly and professional service, all leading to client satisfaction. The quality of our work starts by using only the best materials. 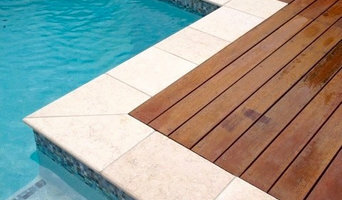 Our extensive range of natural stone and man-made pavers are sourced from reputable suppliers. Our supplier relationships mean we have materials at the ready for every stage of your project without impacting the job-site. They are available in a wide variety of formats, colours and variations. Your options are limitless for sizes, finishes, textures and accessories such as step treads, pool coping, drainage systems and kerbing. A Sydney stone supplier with a passion for providing the best quality natural stone available from across the globe. Welcome to French Stonemasonry Pty Ltd Our accomplished company based in Sydney incorporates all aspects of stone building. We are talented and experienced stonemasons that are experts on residential and commercial stonemasonry projects. We have an excellent name in the building industry for constantly providing high quality and visually appealing work. Our reputation in this industry has been a result of our love for the artristry of stone and how we are able to produce a unique creation on every project. Our specialist stone carvers are able to produce authentic hand carved stonework which is able to meet any architectural design or style. We have multiple teams including a growing number of senior qualified stone masons and skilled apprentices We hope you give us the opportunity of turning your ideas into reality on your next project. Solid Art Concepts provide exceptional craftsmanship with economical solutions for all your decorative concrete needs. Established in 2005, Solid Art Concepts is a premier decorative concrete firm servicing the greater Sydney area. 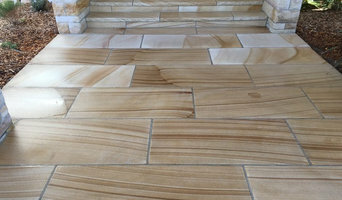 Luxury natural sandstone pavers, walling and tile for magnificent landscapes, features and interior design. 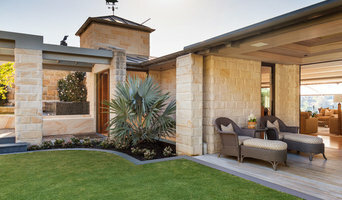 Welcome to Sydney Stone Landscaping where we specialise in all types of residential projects & feature work. At Sydney Stone we pride ourselves in quality craftsmanship and pay close attention to detail so you can rest assured that we will deliver exactly the product you desire. As an online Jewellery Store in Australia, PeterLang.com.au offers handmade designer jewellery, bridal jewellery, crystal earrings Swarovski and costume fashion jewellery. We thank you for giving us the opportunity to introduce our business to you and explaining the various forms of concrete coatings we specialise in. When it comes to concrete resurfacing we do the lot. 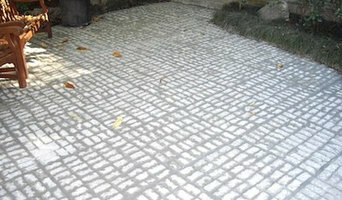 Cleaning and Sealing: we pressure clean and reseal or recolour any concrete surface. General Concreting: as well as providing customers with new concrete slabs we can do sinple repairs and additions. Concrete Staining: This unique style of concrete coating can replicate the natural look of slate and stone which can be achieved internally and externally. Concrete Resurfacing: also known as Spray On Stenciling or Sporay on Paving in which new or existing concrete can be trainsformed with yourt choice of colour and patterns to complimeny and enahnce the look of your home or premises. As well as plain concrete we are able to transform existing surfaces such as pebblecrete, exposed aggregate, stencilcrete and stamped concrete in any condition. Epoxy and Urethan Floor Coatings: whether it be a domestic garage, workshop, factory or warehouse floor we can repairs and provide vartious types of coatings to suit all your needs and requirements.